– Casting a Caucasian woman within the ages of 35-50. This is a supporting role for a STUDENT film. 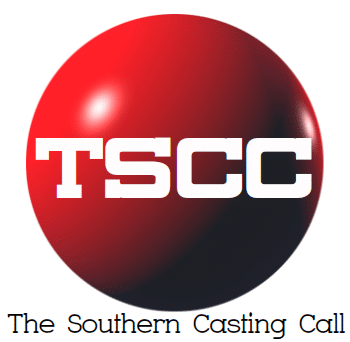 – Casting for a very short film titled: “SLICK”, set in a contemporary suburban setting. – MARCEY GRIFFIN: The character I am casting is the MOTHER of the main character. – I unfortunately cannot compensate you HOWEVER I will make sure you are fed and you also will be amongst the first to see the finished product. So if you’re willing to bolster your acting experience, and help an aspiring filmmaker, than this is your opportunity! AVAILABILITY: Mornings, Afternoons, evenings, weekends, weekdays, etc. Next articleCentral Casting (Georgia, USA) * THE RESIDENT * Work: Tuesday 4/16 Location: Atlanta, GA Looking for MEN and WOMEN over 18 to portray VISITORS AND PATIENTS.